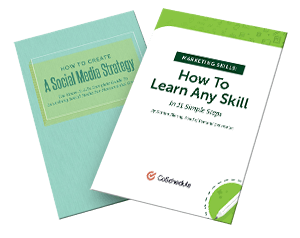 All the general marketing tips, tactics, strategies, and actionable advice that’s fit to print. Leads do not automatically translate to revenue. Here's the best lead nurturing strategy to move people down your funnel and towards a sale.